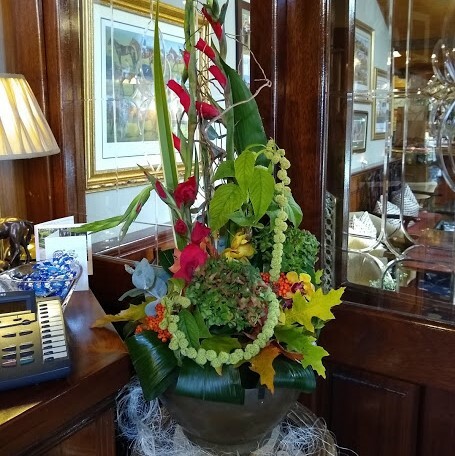 Add vibrancy and freshen up your office entrance or exterior with our floral arrangements, made from freshest seasonal flowers. 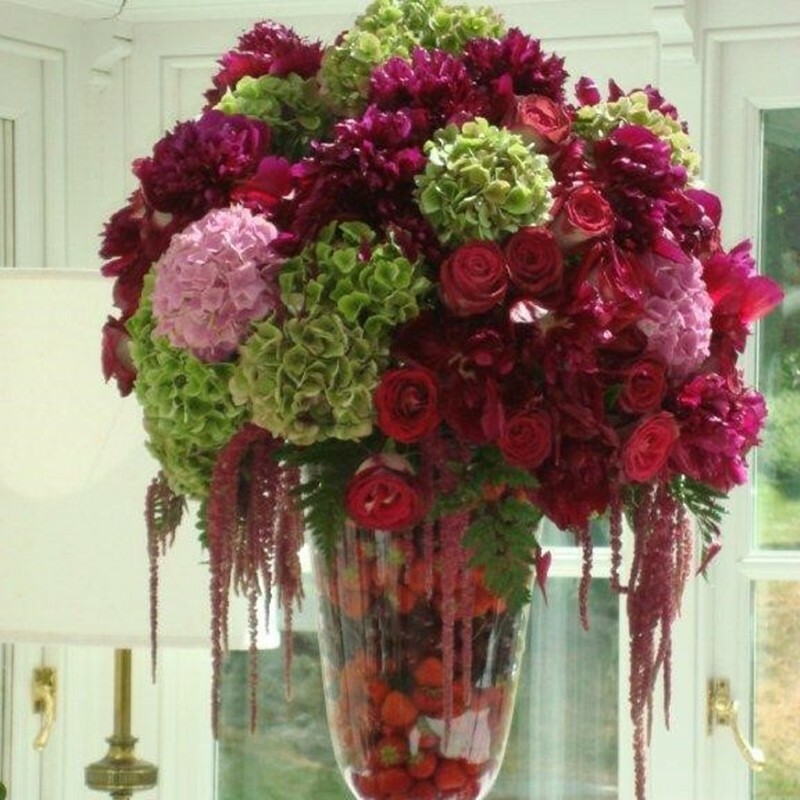 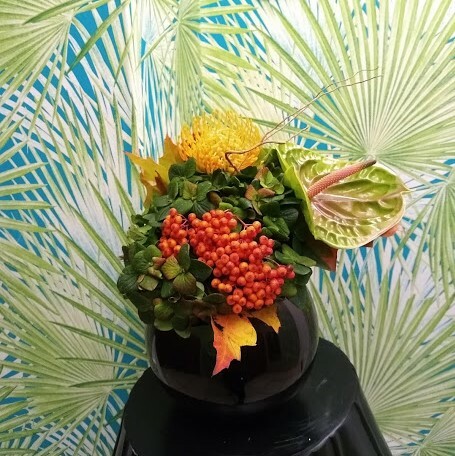 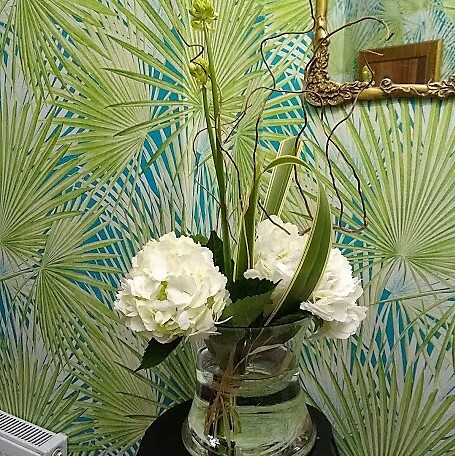 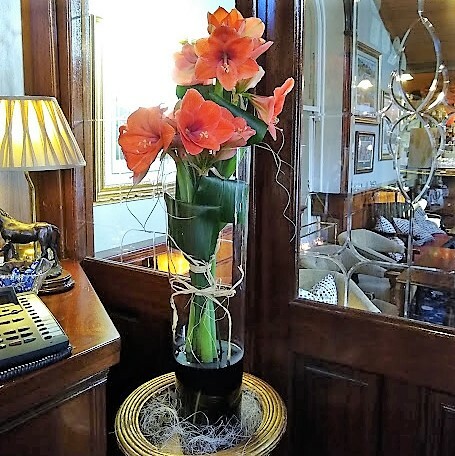 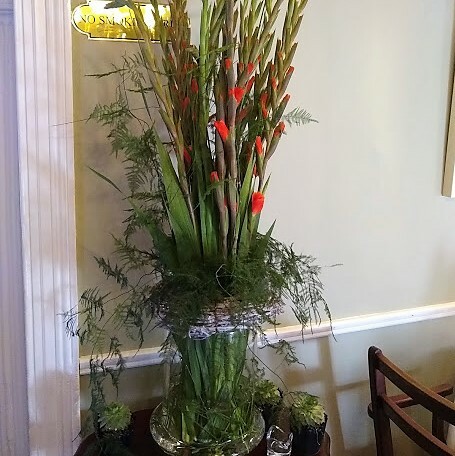 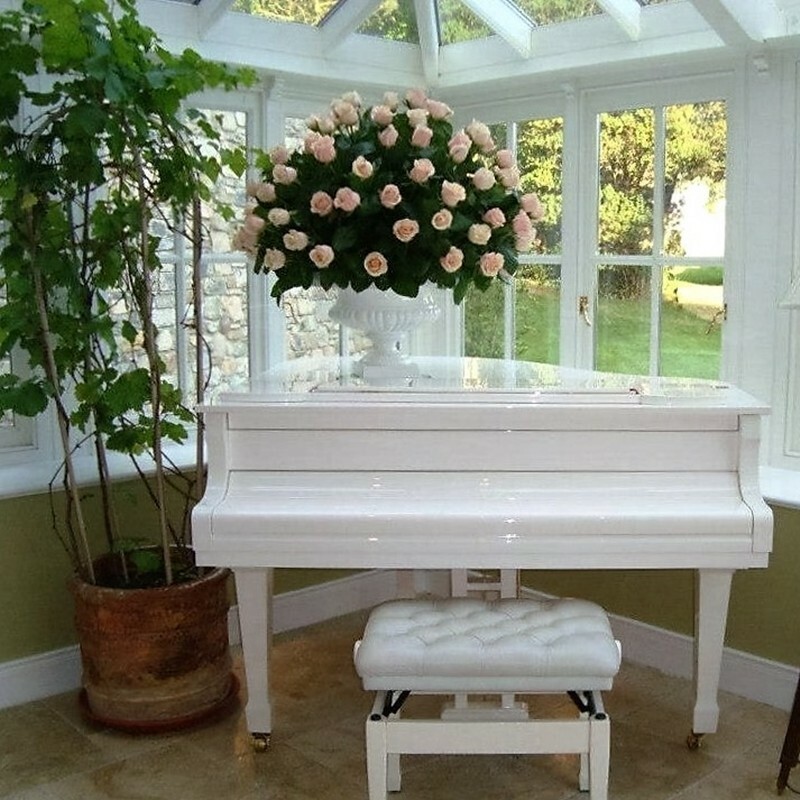 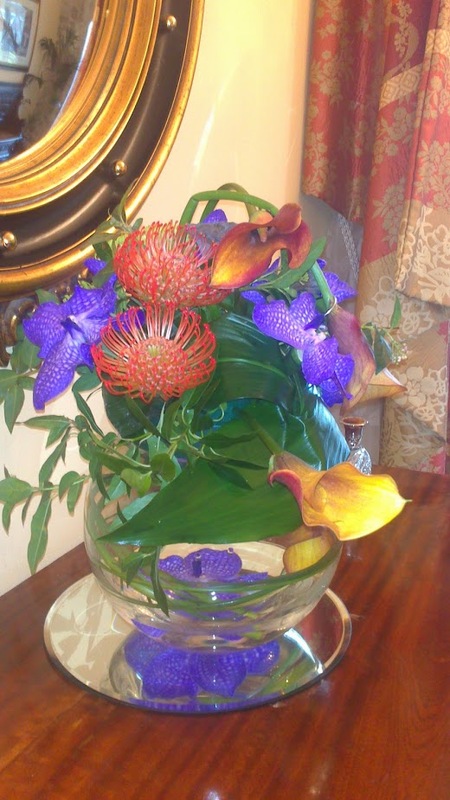 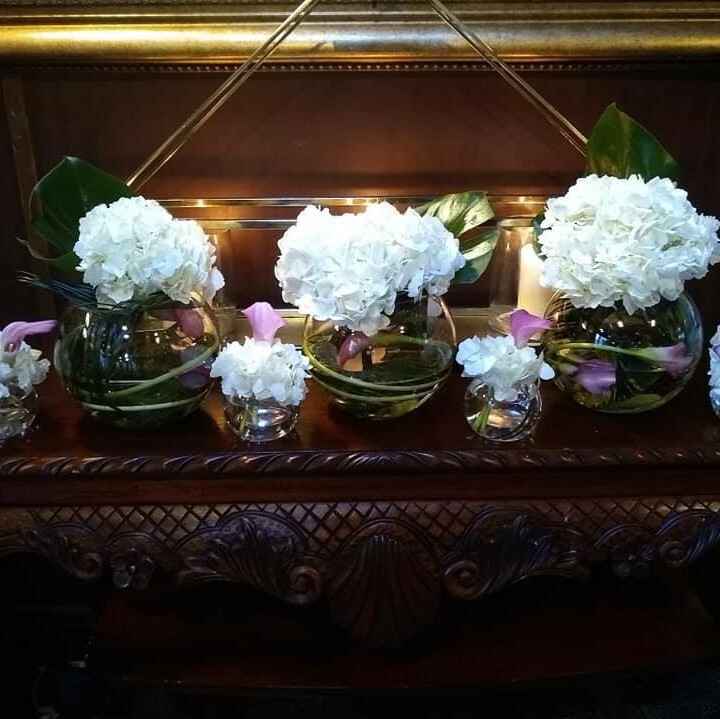 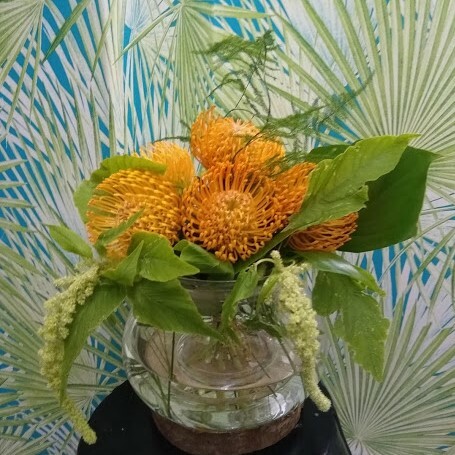 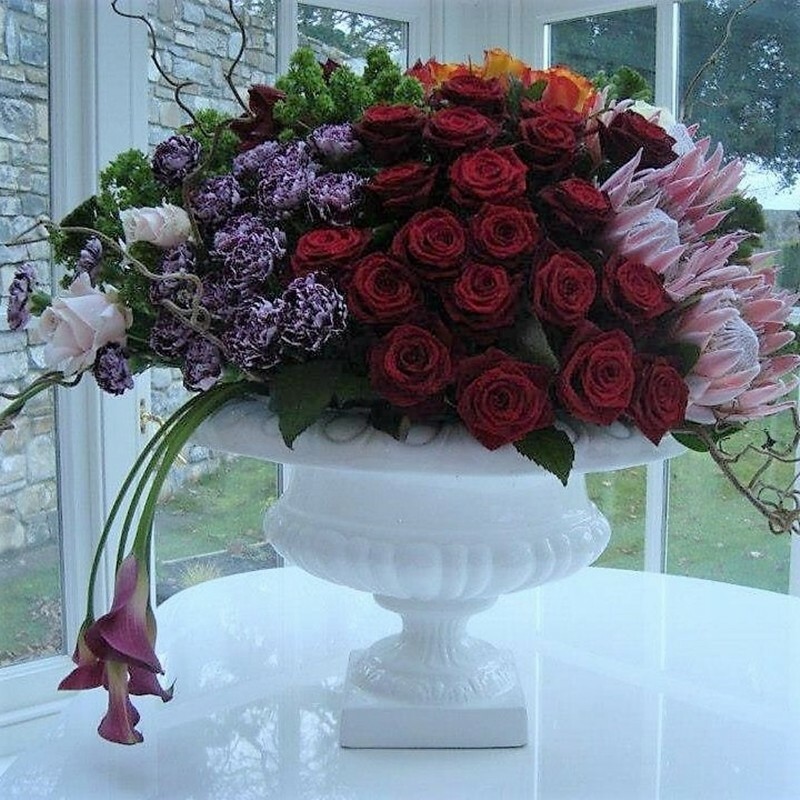 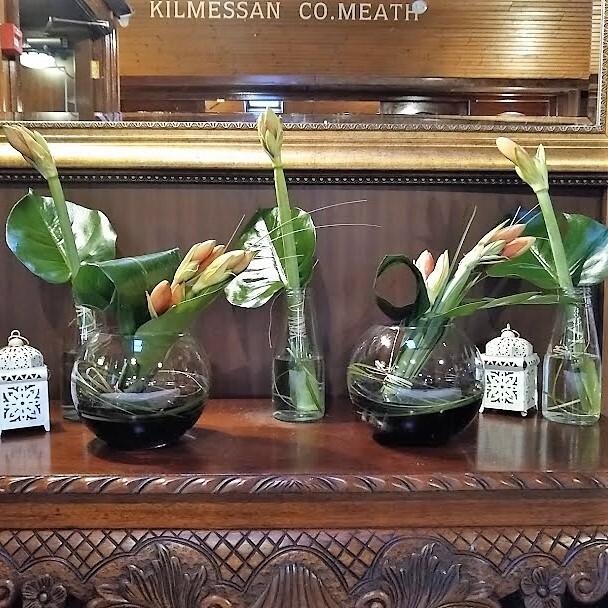 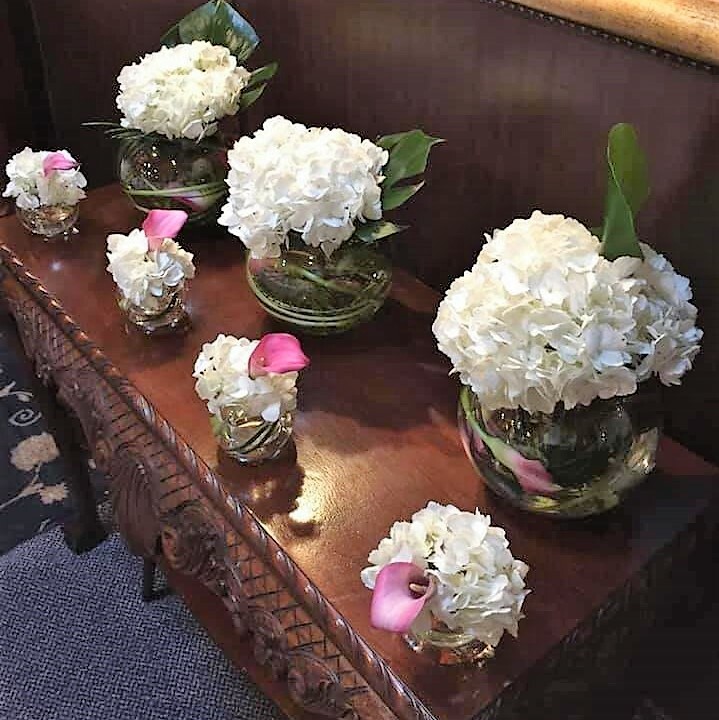 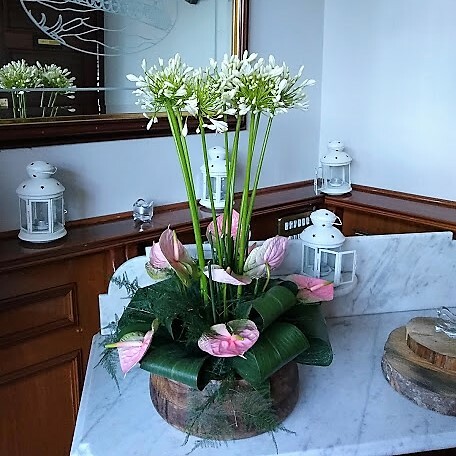 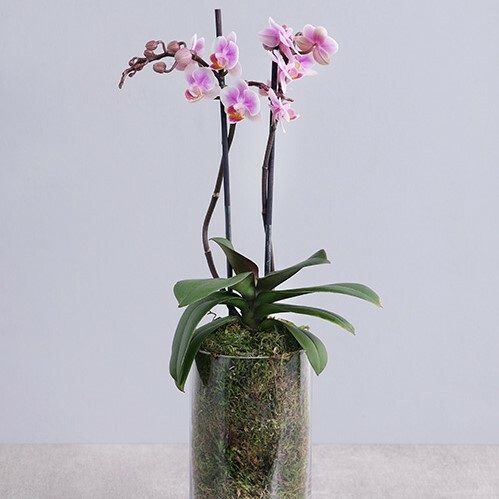 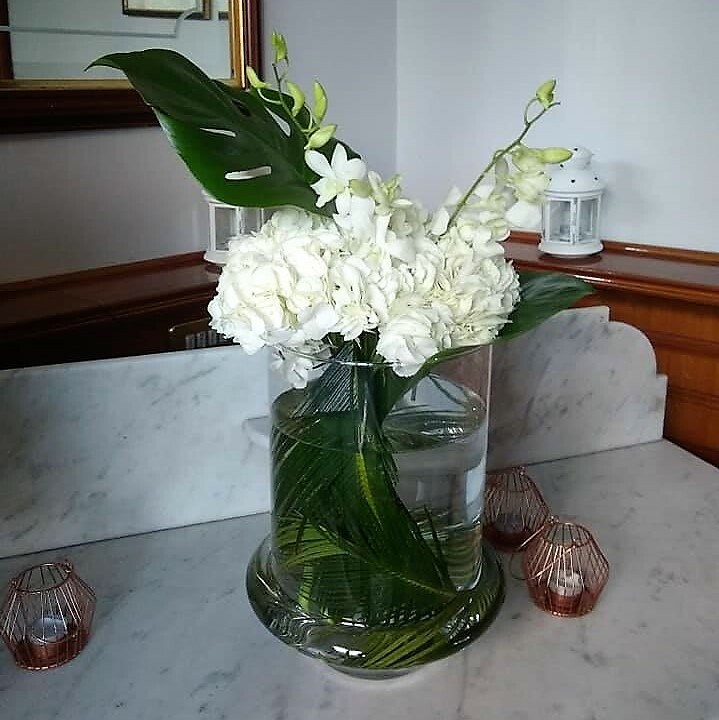 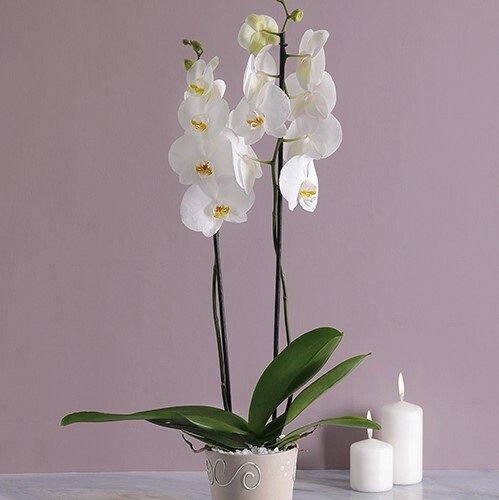 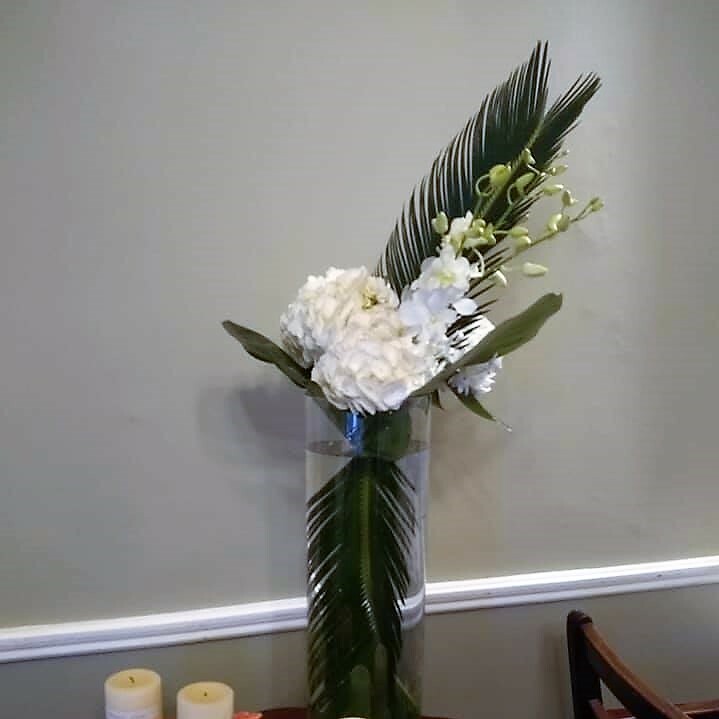 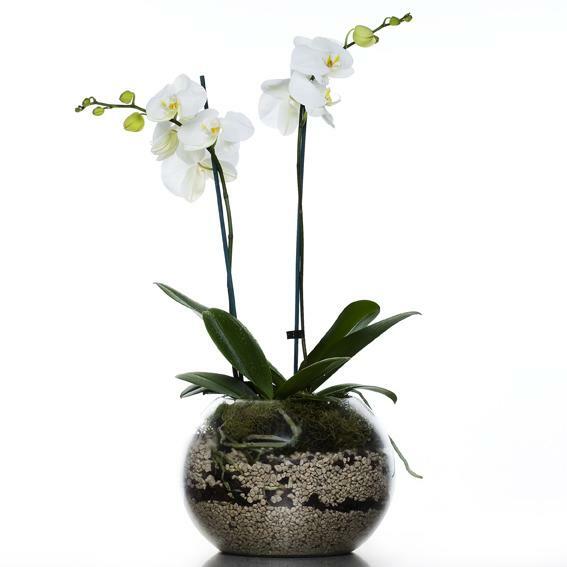 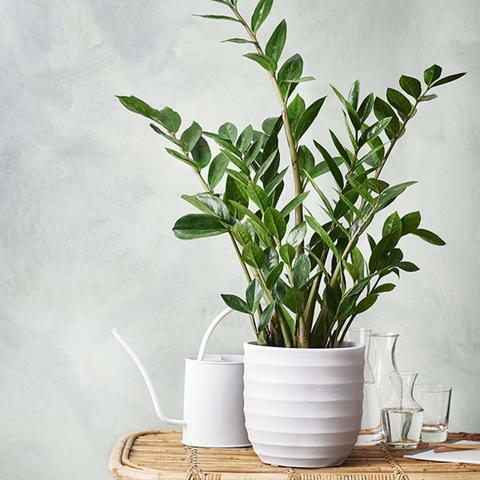 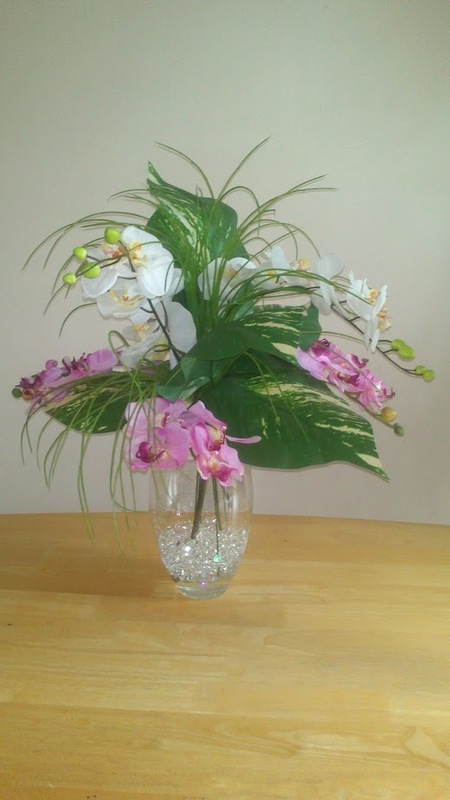 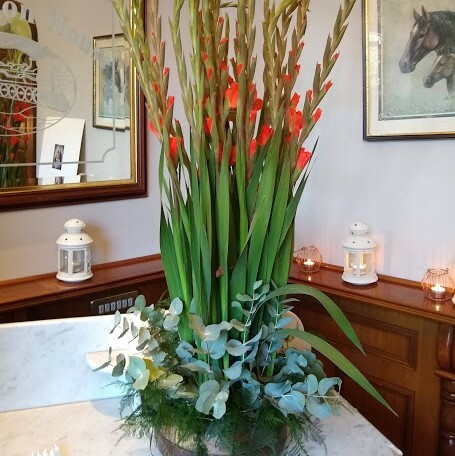 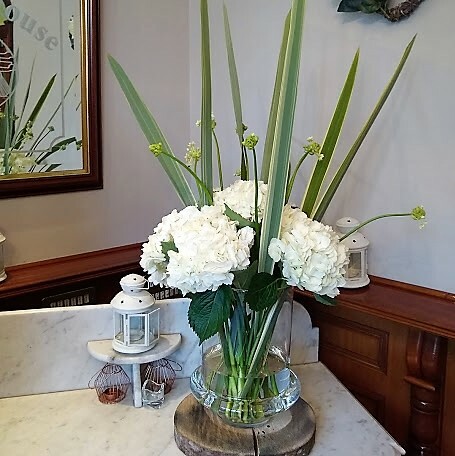 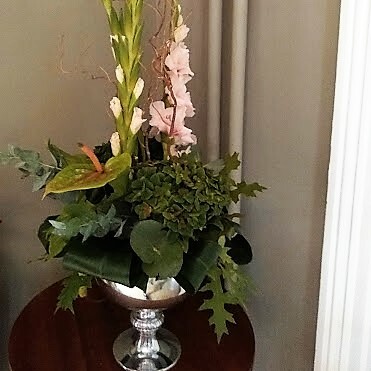 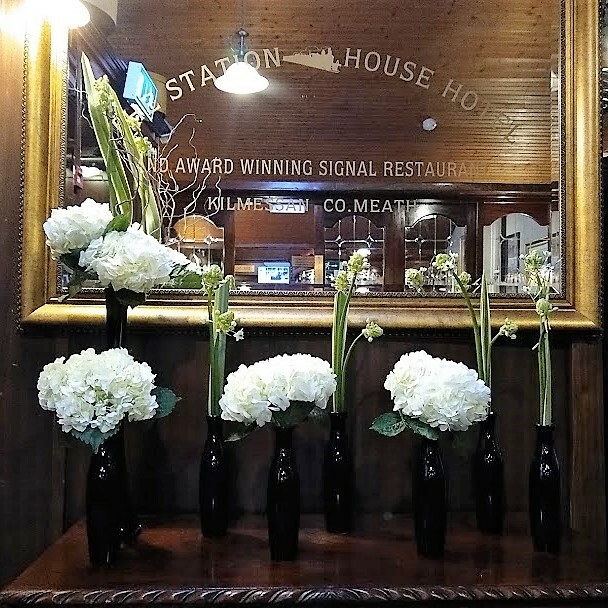 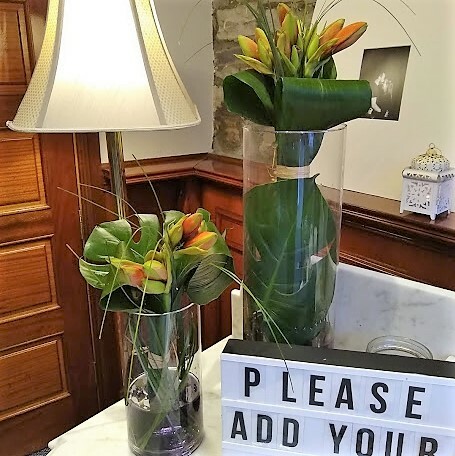 We design and deliver flowers, weekly or fortnightly to any office reception area, hotel foyer, retail establishment, showroom, surgery waiting rooms or other corporate areas, restaurants and function rooms across Dublin and require no maintenance or trimming. 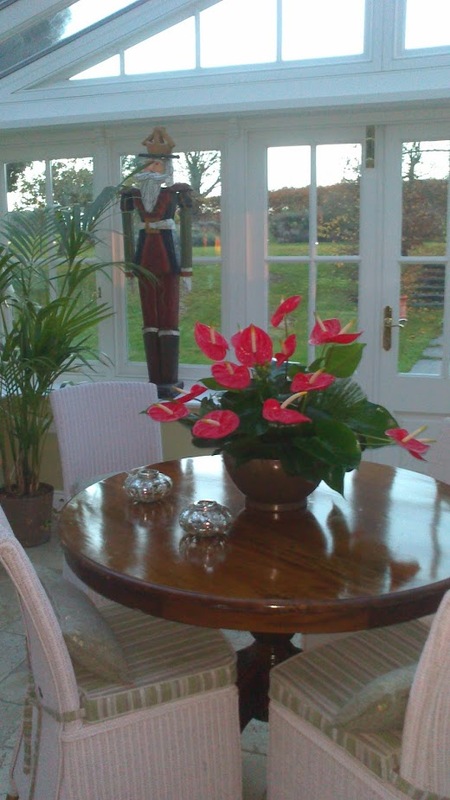 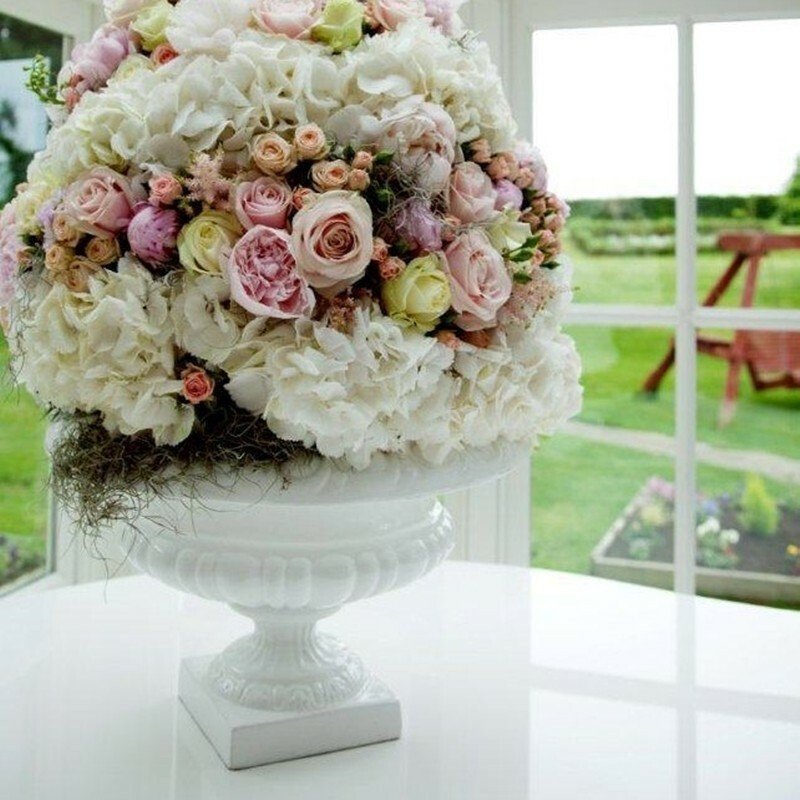 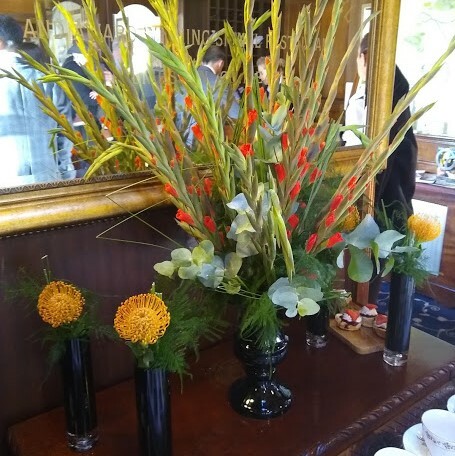 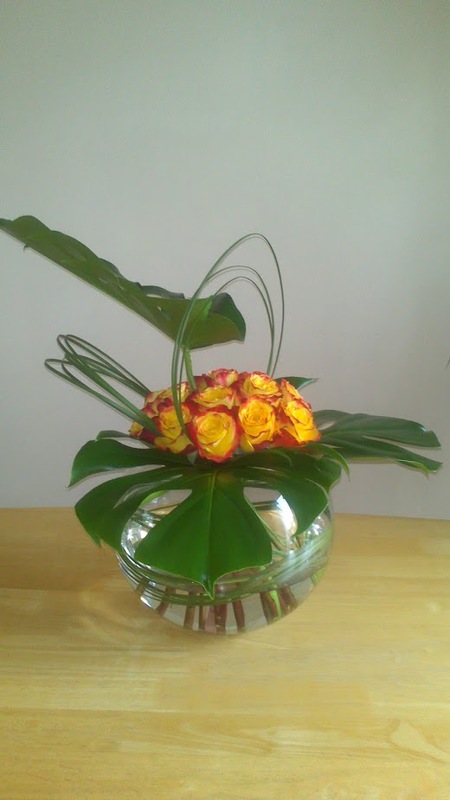 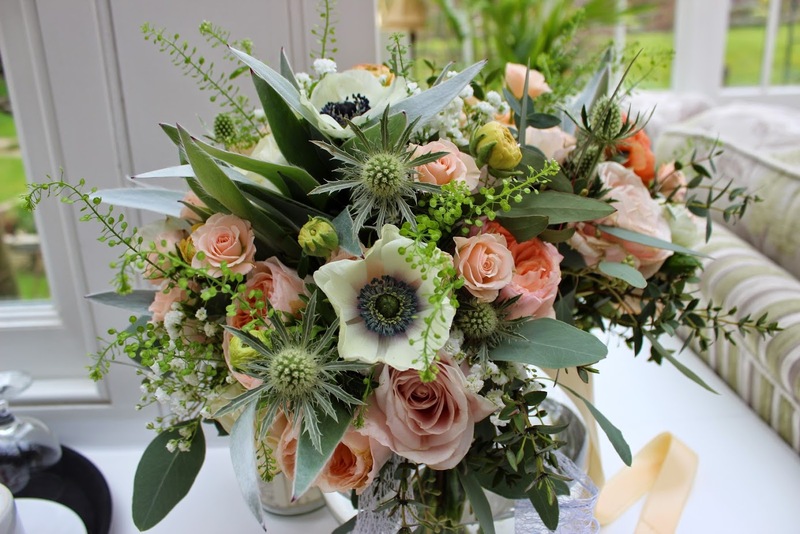 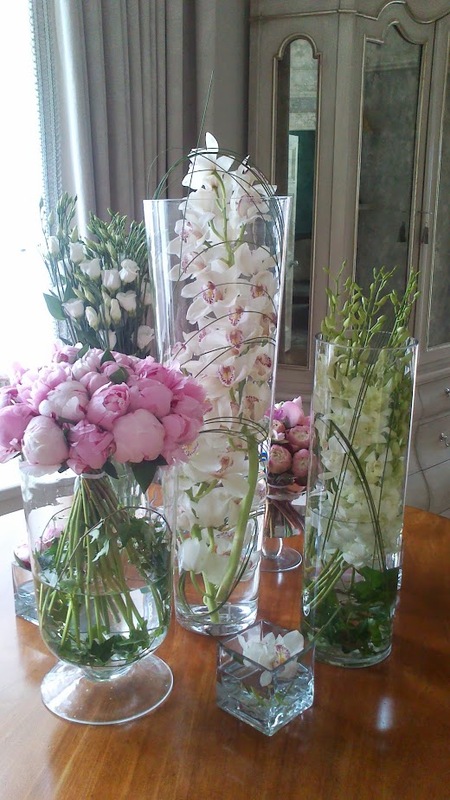 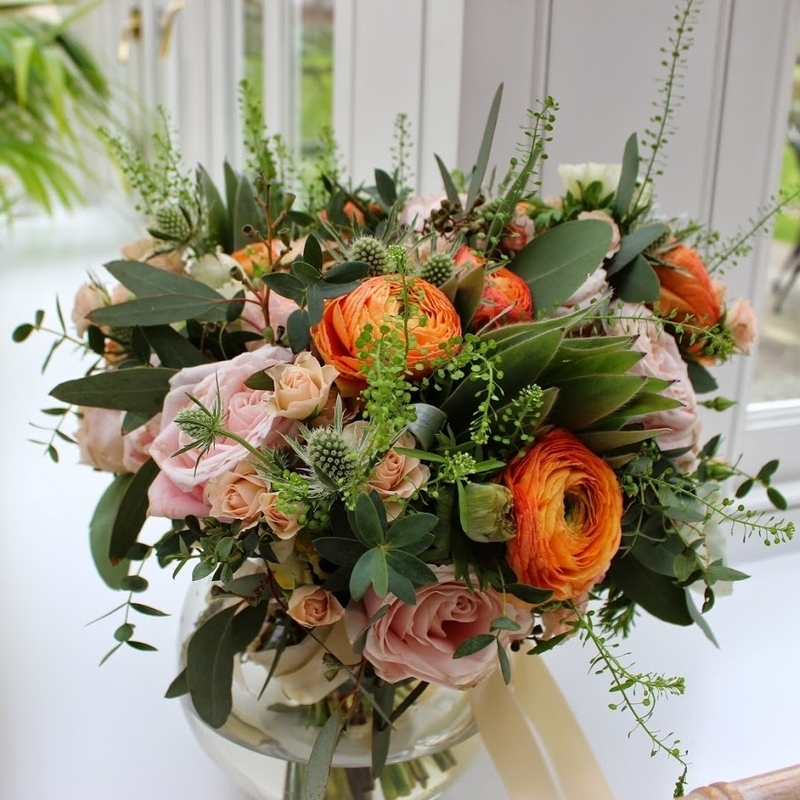 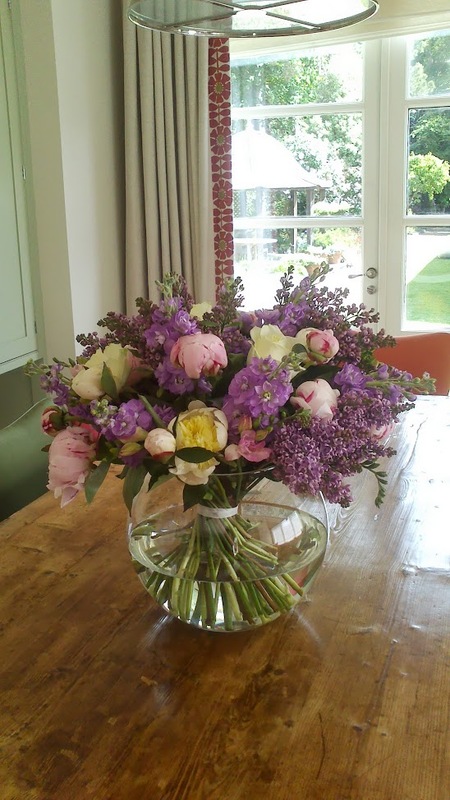 We also offer flower arrangement for one-off meetings and events. 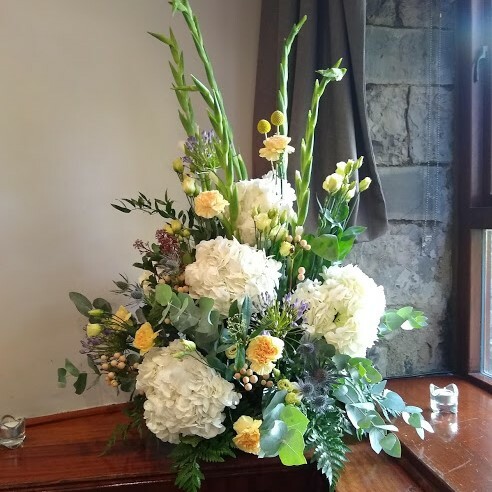 In addition to this, we are also able to deliver fresh floral bouquets and gifts to any work colleague to help celebrate an event or occasion. 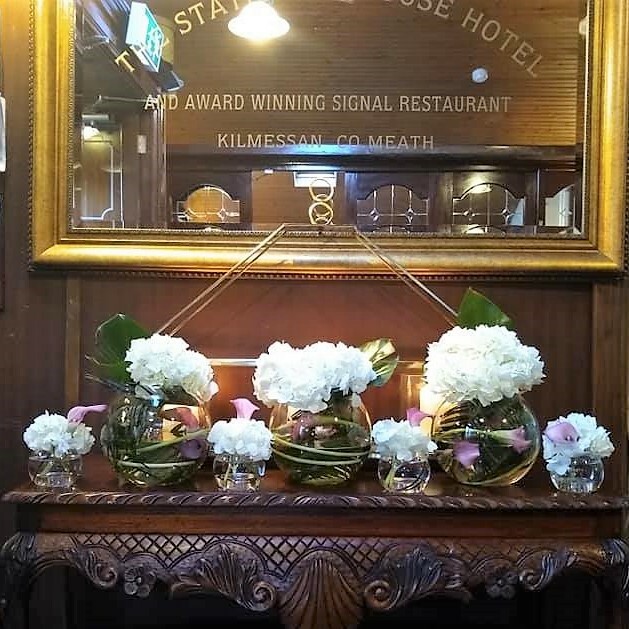 Best Buds can work on any budget so get in touch or call us on (01) 8535439 / 086 3335168 .